Walker Deibel is an #acquisition expert who reveals the secret to finding the right business investment. With @Disney launching its own #streaming service, does this mean the end of @Netflix #acquisition chatter? The full #acquisition of knowledge is when the “ear” and the “heart” listen & consider (examine) to understand. #Discernment. 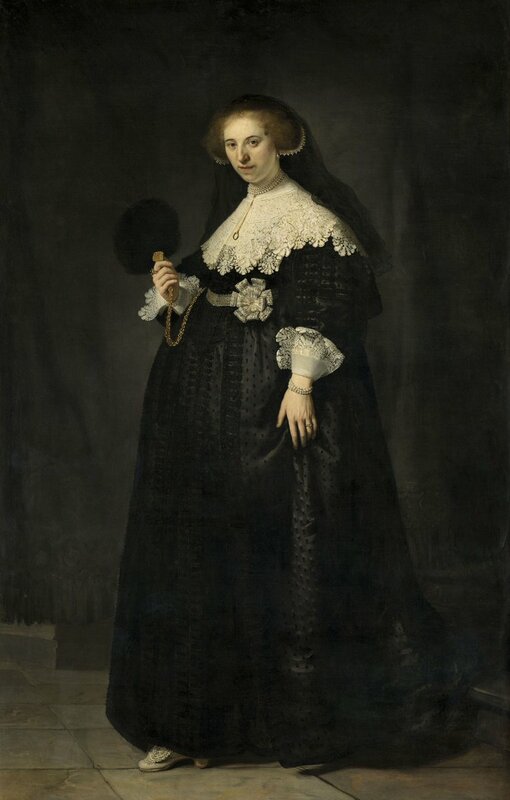 Portraits of Maerten Soolmans and Oopjen Coppit by #Rembrandt, an exceptionnal #acquisition exhibited at the Louvre!